Bath might be known more for its Roman history, but the city is also home to some of the finest examples of Georgian Era architecture. 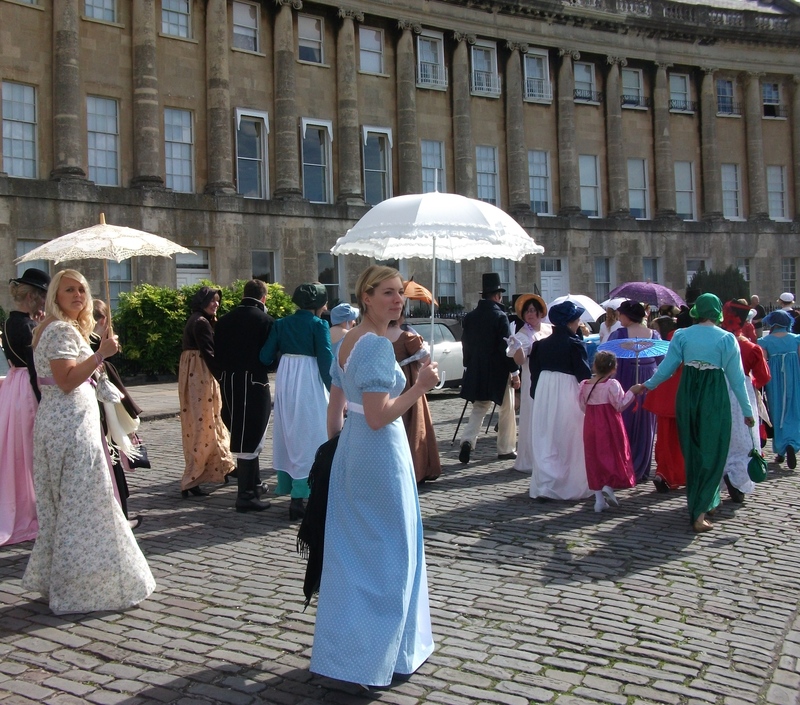 Fitting then that it plays host to the delightful Jane Austen Festival each September. 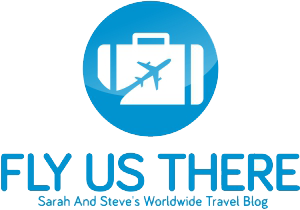 You’ll find Austenites travelling to Bath from all over the world in order to take part in this 10-day festival, which is celebrating its 16th anniversary this year. There are workshops, readings, and theatre performances, plus plenty of Regency reenactors, but the most fun part of the event is being able to join in yourself. Dressing up is actively encouraged, and fans really pull out all the stops to dress like a Darcy, wear a bonnet like a Bennet, or don a rakish waistcoat like a Willoughby. The event kicks off in style with the Grand Regency Costumed Promenade. Bath officials actually shut off some of the roads to let participants walk through certain parts of the city without having to worry about decidedly inauthentic motorists. You’ll be walking into the history books as you take part; the event currently holds the Guinness world record for the largest gathering in Regency dress. After the Promenade has finished, attendees will be able to enjoy a diverse range of further events across the festivals 10 day. Walks, talks, and minibus tours are all available, plus music recitals, theatrical performances, and readings from Austen’s novels. The festival ends just as lavishly as it started thanks to the Regency Costumed Masked Ball. Above all, visitors take enjoyment from walking around a city that doesn’t seem so different from the one that Austen included in her works. Bath would have been a favourite among the upper-class during the Late Georgian and Regency Eras, with a trip to ‘take the waters’ being viewed as excellent for one’s health. As such, both Persuasion and Northanger Abbey were set in the town; many of the streets and thoroughfares that you’ll walk along will have been quite familiar to Austen herself. The Assembly Rooms in which participants gather for the promenade was even described by her in Northanger Abbey.